With 6 million meters ready to be produced every year, El Sewedy EMG continues to optimize its productivity and efficiency utilizing the latest techniques of Lean manufacturing and Six Sigma. El Sewedy EMG’s unique auto-calibration and testing system gives the flexibility to produce multiple products simultaneously with high accuracy. That’s why we manage to respond to our customers delivery times while eliminating the human error risk and improving traceability. El Sewedy EMG’s comprehensive strategy in enhancing the quality of it’s metering solutions lies in it’s continuous development of it’s processes. 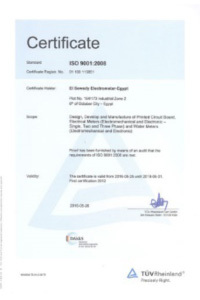 El Sewedy EMG has been awarded the Total Quality Certification of ISO 9001, ISO 14001 & OHSAS 18001 by TUV Reinland. All our meters have been Type Tested by one of the world renown Testing Labs including Polytechnique, KEMA-Holland, SGS-UK, OFGEM-UK, MET Lab-USA, INMETRO-Brazil, LAPEM-Mexico, MIKES-Germany, ERDA-India, Eskom, STS-South Africa, NIS and Poly-technique Metrology Center. 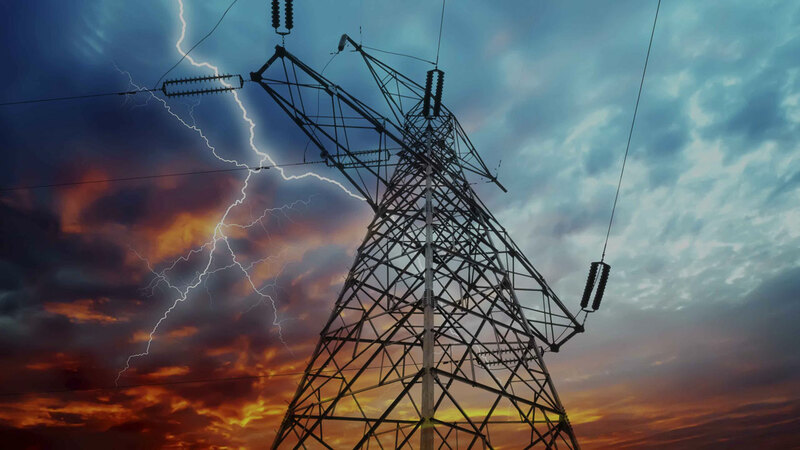 A world class provider of end-to-end metering solutions & services that help Electricity, Water and Gas Utilities in overcoming operational challenges of Revenue Collection, Network Losses Reduction and Load Management.